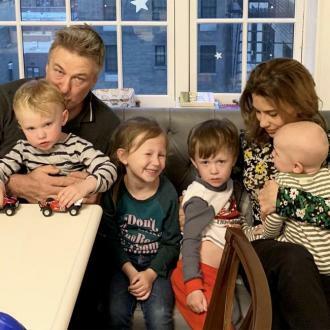 Alec and Hilaria Baldwin have announced they are expecting their fourth child together. 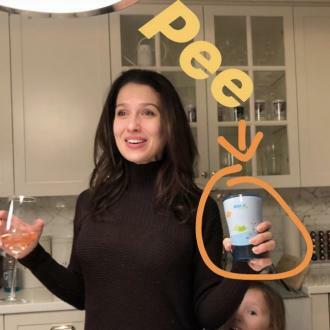 Alec and Hilaria Baldwin are expecting their fourth child together. The couple - who already have Carmen, four, Rafael, two, and Leonardo, 13 months - announced the happy news on Hilaria's Instagram account on Friday (03.11.17). 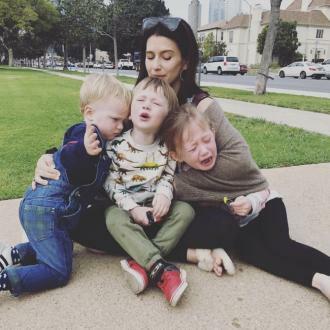 And it should come as no surprise to fans about the new baby as Hilaria previously revealed she wants another baby with Alec, who has 22-year-old daughter Ireland with Kim Basinger. She said: ''Yes! I would totally do one more. For some reason right after I deliver a baby I want another one. Although Hilaria is considering having a baby ''one more time'', she is worried she could have twins. 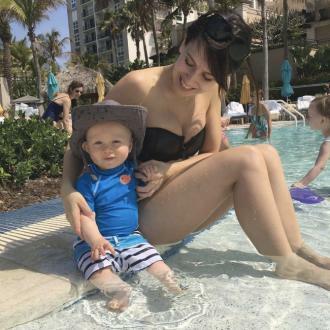 When she had given birth to Leonardo, Hilaria lost her baby weight in less than a year by ''treating her body with care and respect''. Sharing her journey, she wrote: ''People will ask me all the time what my regimen is after having a baby. I'll tell you: it's nothing crazy. It's about balance and consistency. People who have dinner with me will be surprised that I will often order pasta and dessert. They judgingly assume that I eat lettuce and drink water only.